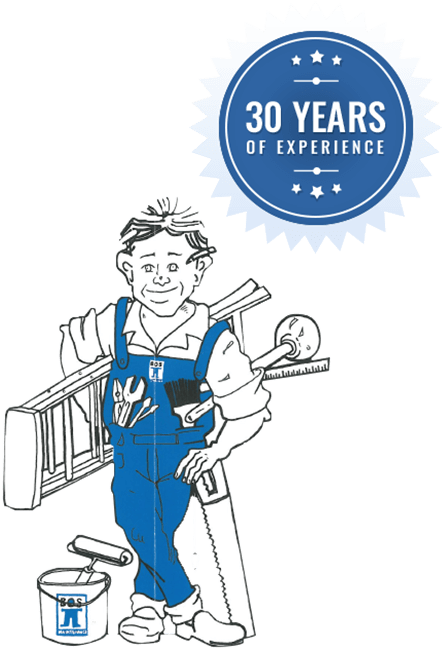 For over 30 years the professional and fully-qualified team at BOS Maintenance have improved the condition, quality, and safety of properties across Melbourne with our detailed and personalised solutions. 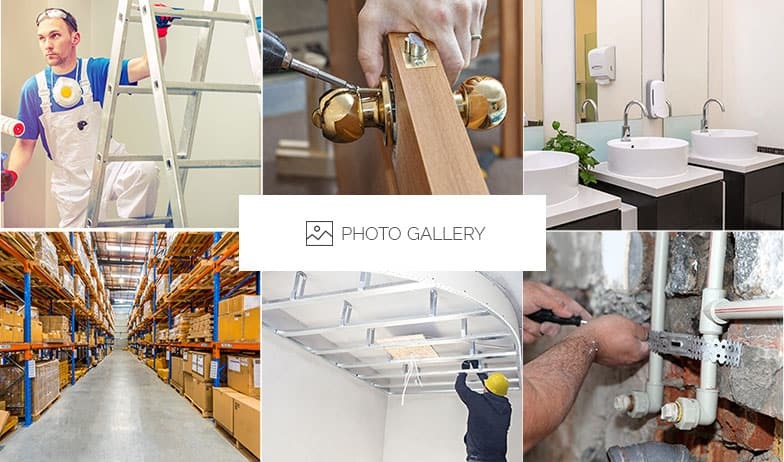 Whether for commercial or residential purposes, we have an innate understanding and knowledge surrounding how to install and repair a wide range of essential services including plumbing, electrical, and carpentry services. 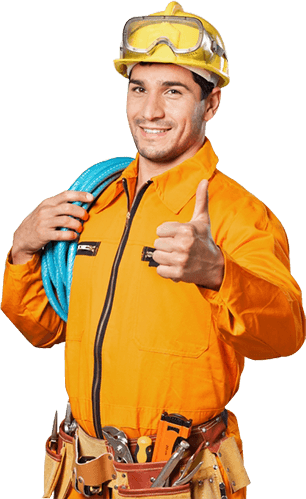 Thanks to our competitively-priced and comprehensive building maintenance services Melbournians in Camberwell and the surrounding suburbs can directly benefit from our low-cost, prompt, and premium solutions. 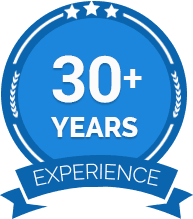 from detailed repainting works that cover walls and ceilings, to replacing decaying pipes and wiring with modern and durable materials, we can complete long-lasting maintenance services that can extend the life of your building while improving its safety and convenience. In addition to Camberwell, we also provide services to Carlton, Collingwood, East Melbourne, Essendon, Flemington and surrounding suburbs.